Written on June 25, 2012 . Posted in Architecture and Design, Uncategorized. 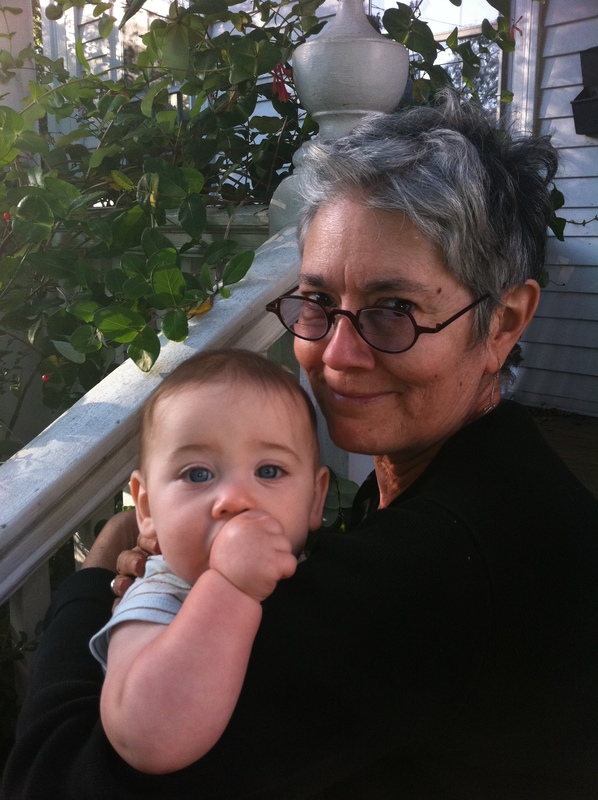 CECILIA GUIU SEARLE passed away at home on June 23, 2012. Known as Lalla, she was the wife of Colgate Searle, Jr, the mother of Llerena Searle and Colgate Searle III, and the grandmother of Alcida Enck. Following her graduation from Bennington College, Lalla received degrees in Fine Arts and Landscape Architecture from the Rhode Island School of Design (RISD). In 1975, she co-founded Searle and Searle, Landscape Architects and Planners with her husband. For 13 years, she taught Plant Materials and Design for RISD. She also served on the Providence Historic District Commission. During her 40-year career, Lalla focused her work on a broad range of landscape projects in Rhode Island and Massachusetts, including an Open Space Plan for Block Island, the Blackstone River Heritage Park and Bikepath, North Kingstown’s Ryan Park, Roger Williams Botanical Gardens, Swan Point Cemetery, the Wheeler School and numerous private residences. Because of her strong interest in preserving historical landscapes, Lalla undertook many restoration projects, including the rehabilitation and adaptive reuse of the Olmsted garden at the historic Nightingale Brown House. As a long-time member of the Shakespeare’s Head Association, Lalla curated the Association’s historic garden, revitalizing it and installing period appropriate plants. For over 10 years, she was the volunteer steward of the garden, providing ongoing maintenance and care. Her work has been recognized by the National Endowment for the Arts, the RI State Council on the Arts and the RI Chapter of the American Society of Landscape Architects. Besides her immediate family, Lalla is survived by her parents Elizabeth and Rafael Guiu and her sisters, Cristina Wood and Gloria Costello and their families.